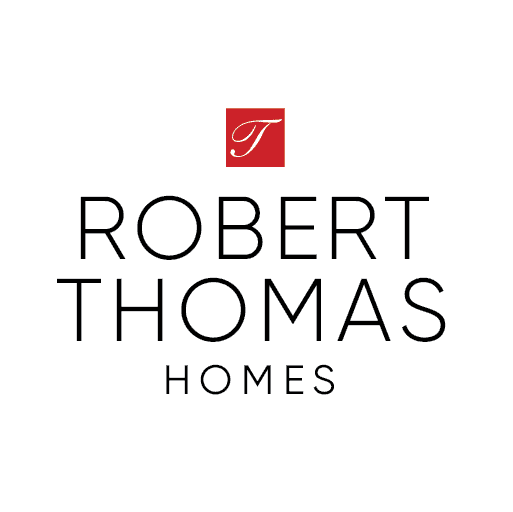 Robert Thomas Homes does not sell our mailing or contact lists to unaffiliated third parties. Robert Thomas Homes may aggregate personally identifiable information and disclose such information in aggregate form to advertisers for other marketing and promotional purposes. However, in these situations, we will not disclose to these entities any information that could be used to personally identify you. You may remove your email address from the distribution lists of Robert Thomas Homes or our business partners at any time by notifying the business partners or us respectively. As part of the normal operation of this website, we may collect and, in some cases, use for intended purposes information about you. Personally identifiable information about you may be used to improve our marketing and promotional efforts, to statistically analyze usage of the site, to improve our website content and to customize our website’s content and layout. We believe these uses allow us to improve our website and better tailor it to meet our user’s needs. We may use your first and last names, email address, your mailing address and telephone number, to contact you from time to time.